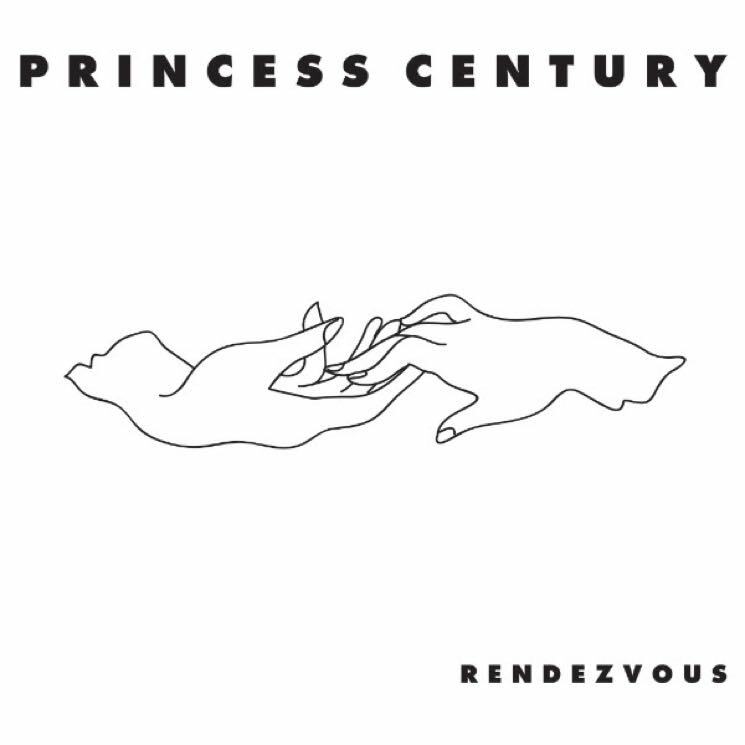 Princess Century is Canadian Maya Postepski's solo project, where she noodles around to her heart's content. 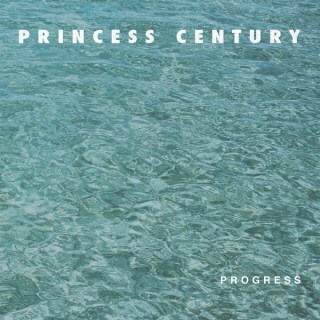 Progress has a most innocent beginning, with a standard electro-ambient intro that lulls one into a false sense of security, before the beat goes all bad, like someone spiked the punchbowl with LSD. It reimagines itself as something of a dirty disco with Kraftwork DJing, before working its way through a series of warblings and wacky tangents that make it clear Postepski is easily bored. In the next song, 'Sunscream', she makes a direct melodic reference to the classic Kraftwerk song 'The Telephone Call', just to be clear about where her sensibilities lie. 'Toyko Hands' goes much more into a beat-infested groove before bringing in the super spacey synths. 'Sheughnessy' keeps up the exotic percussion, using woodblocks of all things, and patters along in its abandoned warehouse of sounds before the machinery comes to life and another "the future is now!" (if now is circa 1982) synth melody brightens things up tremendously. 'Sunrise 101/Last Disco', punched along by a big ol' bass drum and huge pads, has some real weightiness to it, like it's important to hear what it's about to say. When the melody fully blossoms and the rest of the beats come in, the song is operating at a very high level indeed. 'Rosé' is a brief house interlude, with some dubby keyboards and piercing synths that barrel their way past. 'Domestic', clocking it at eight minutes, is the longest track, but it's unfortunately one of the least interesting, plodding along on a repetitive bass synth interminably and occasionally interrupted by a handful of various trippy effects and bits of melody here and there. It's the kind of song that sounds better the less attention you pay to it. 'Fata Morgana' is similar, but lacks the beats, and has more of an aquatic feel to the melodies. Unfortunately, they're not strong enough to support such a sparse song, and there's not much development to be found. The final track, 'Metro', once again manages that odd effect of embodying an abstract song, somehow, with a feeling of significance, as the heavenly pads help the melody sparkle along, and the breakdown, such as it is, builds some real tension. Postepski easily slips from electronic subgenre to subgenre, but doesn't excel in all of them. Some of her ideas are fresh, some are retro cool, but others are just uninspired and fail to grab the listener. Progress isn't a bad album, far from it. It's just not a mindblowing revelation on the elctronic scene. Still, there's plenty of potential for further, ahem, progress, and it will be interesting to see if Postepski can further develop her ideas.